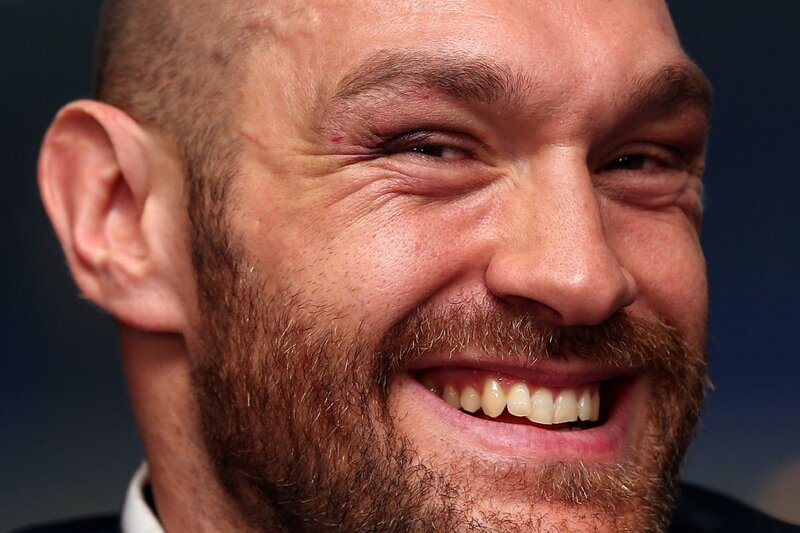 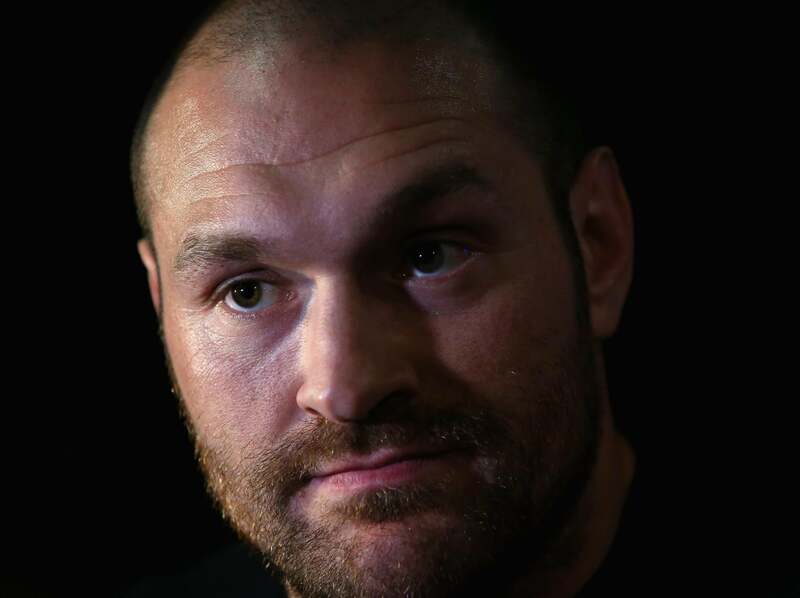 Tyson Luke Fury was born and raised in Wythenshawe, Manchester, England. 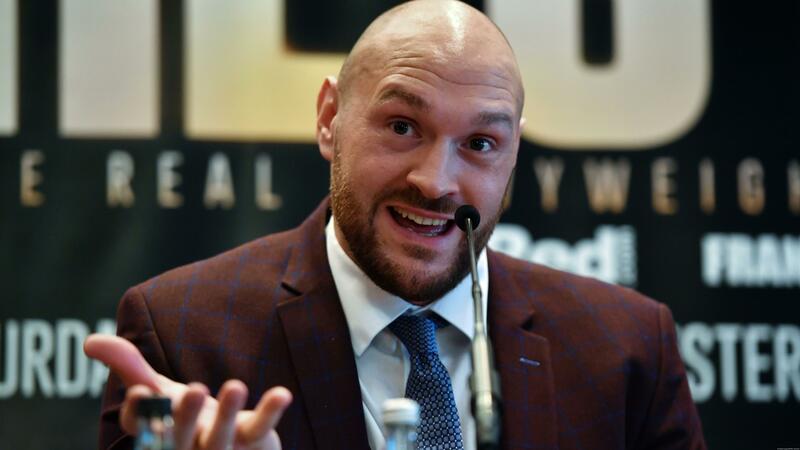 At birth, he weighed only 1lb after being born three months premature. 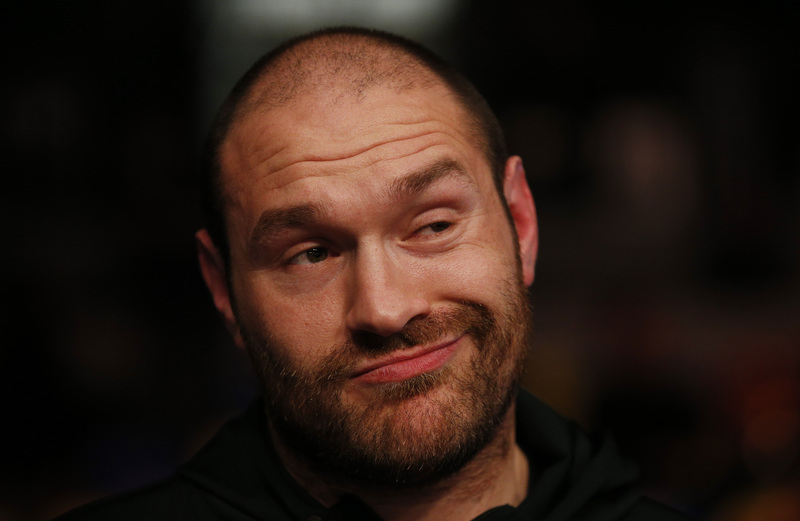 His father John named him Tyson after the then-world undisputed heavyweight champion Mike Tyson. . 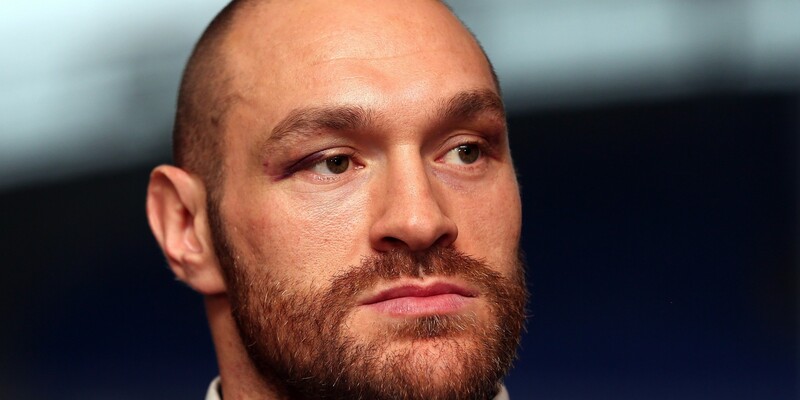 He began boxing by visiting the Egan Gym in Wythenshawe, Manchester as a young boy. 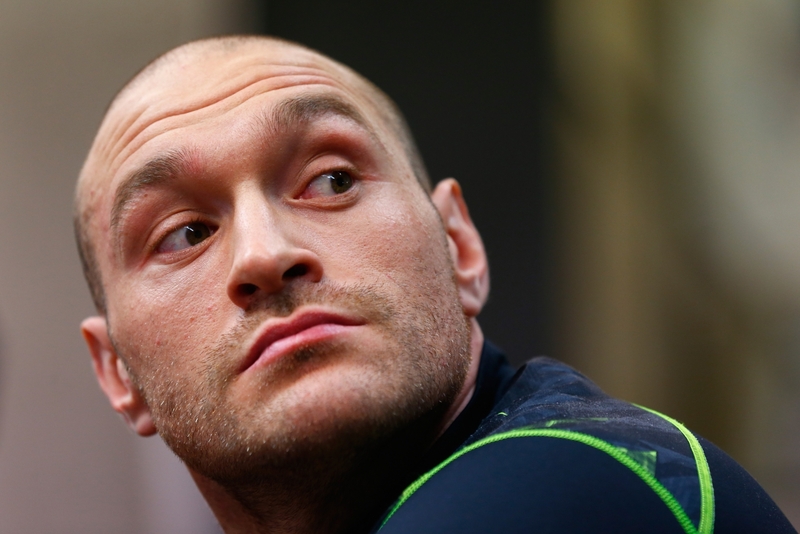 His family is of Irish Traveller heritage. 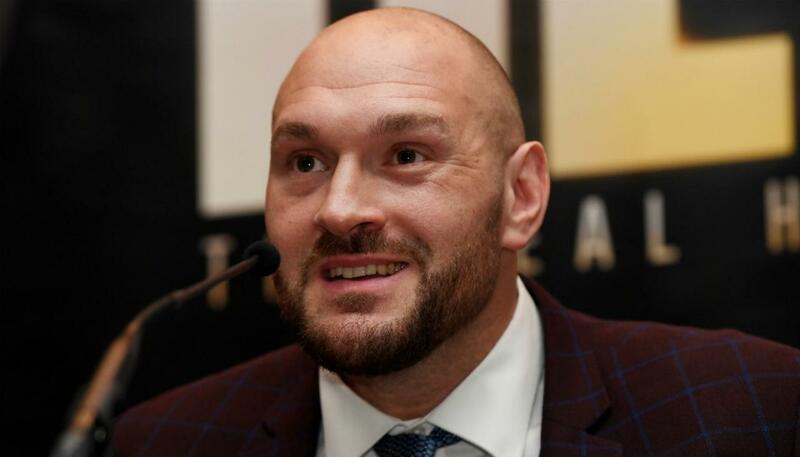 His paternal grandfather was from Tuam, County Galway, which is also the birthplace of his father, John Fury. 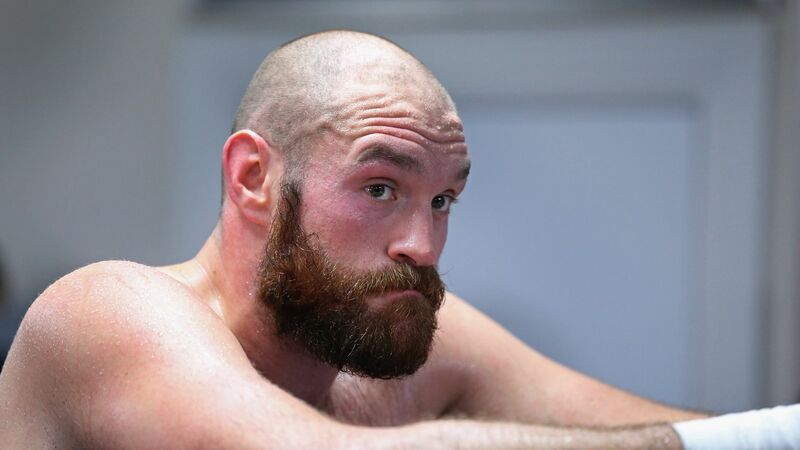 The Furys of Galway are ultimately of Gaelic origin, deriving their present name from Ó Fiodhabhra. 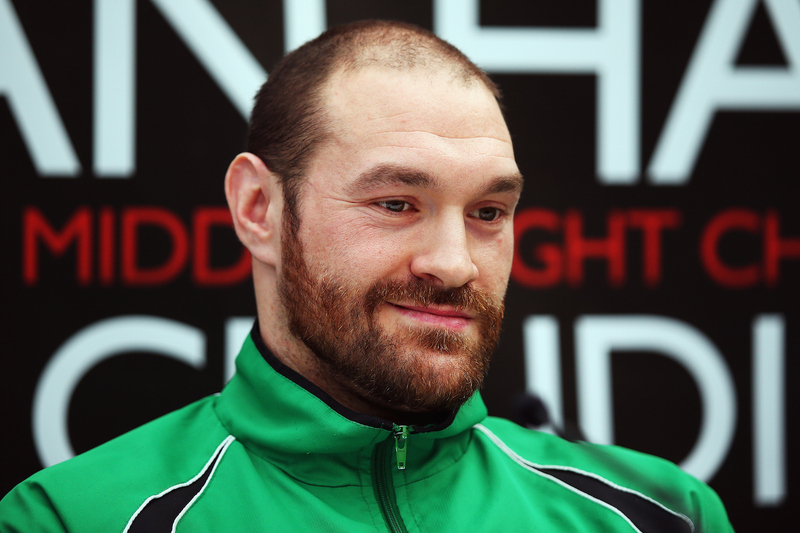 His maternal grandmother is from County Tipperary and his mother was born in Belfast. 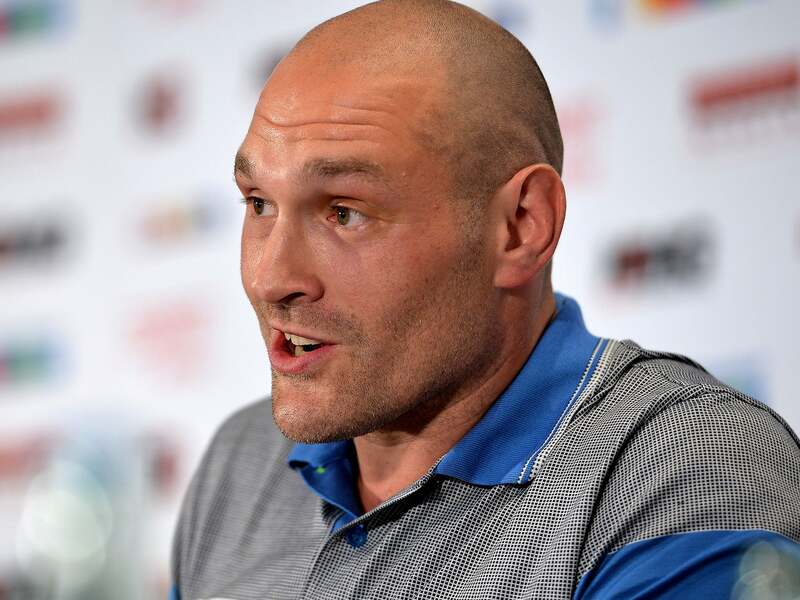 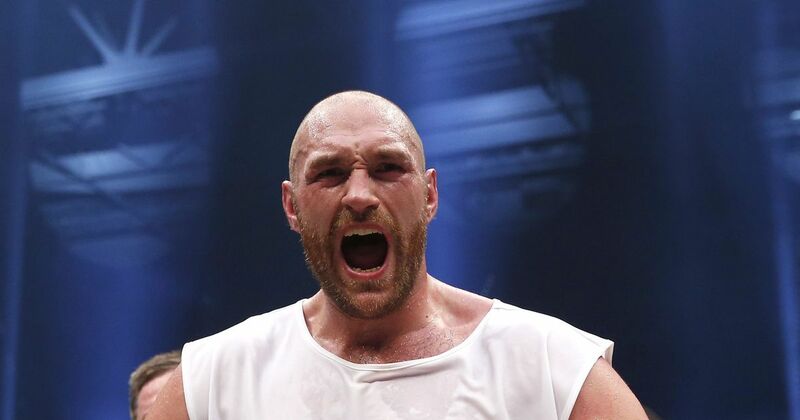 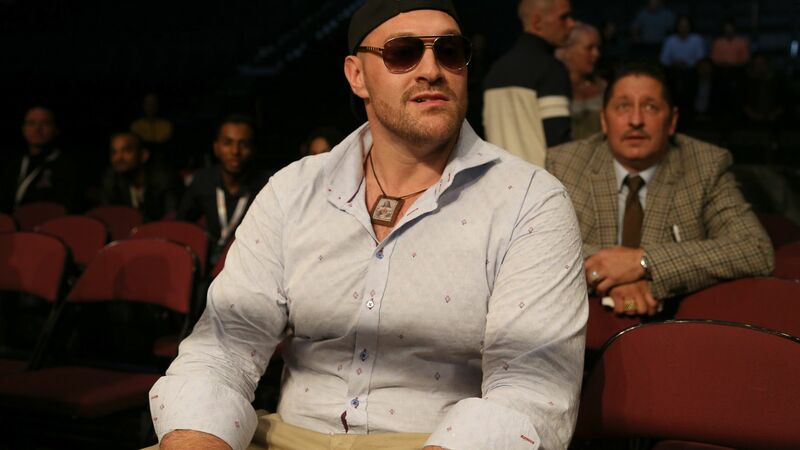 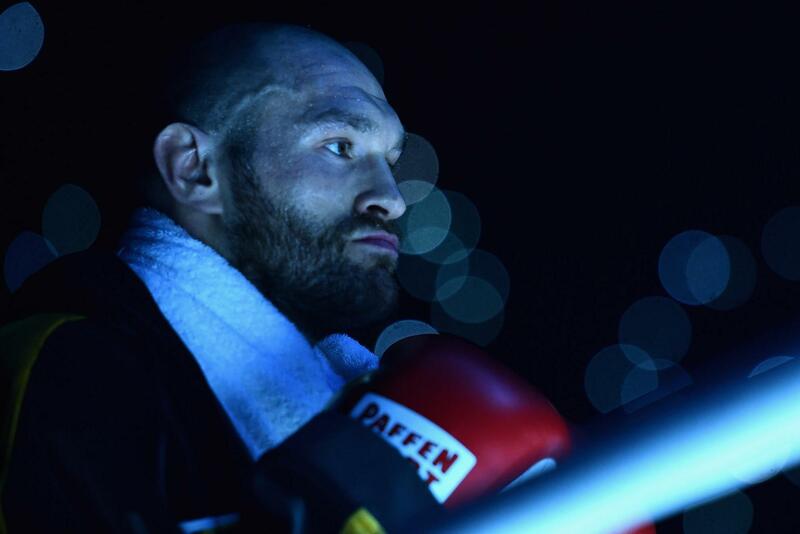 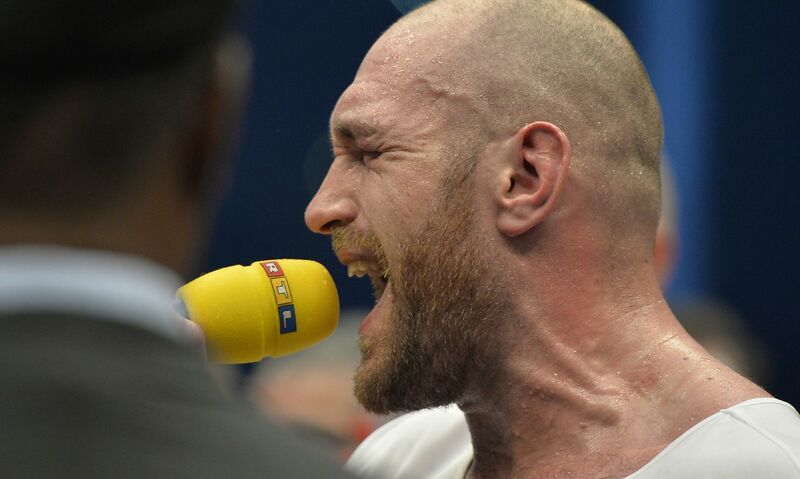 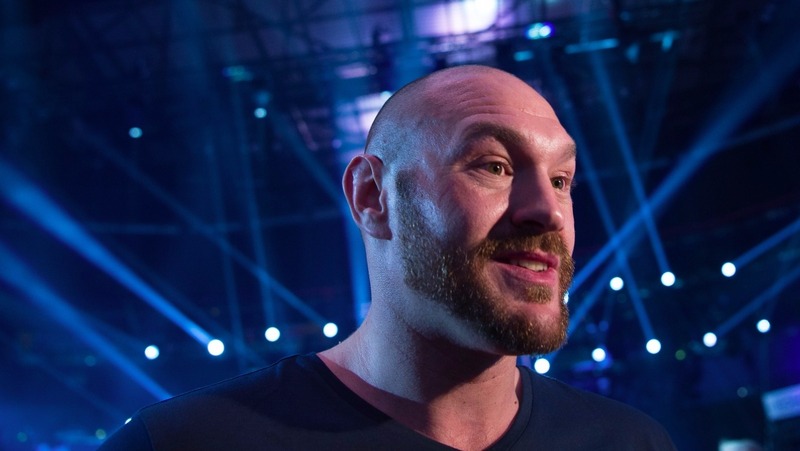 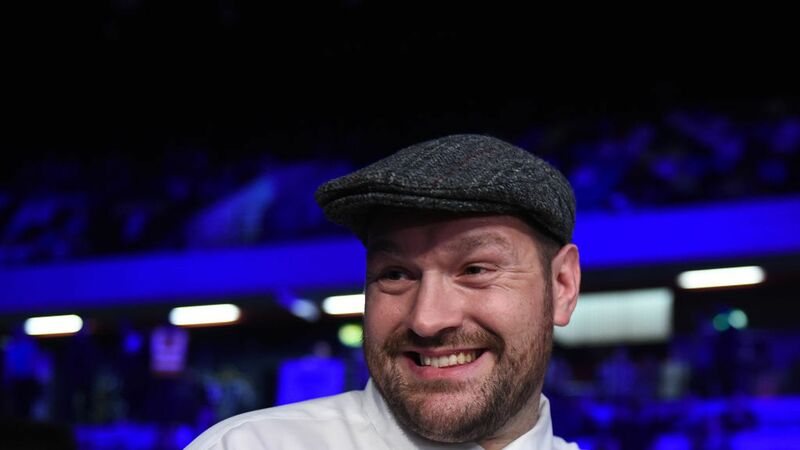 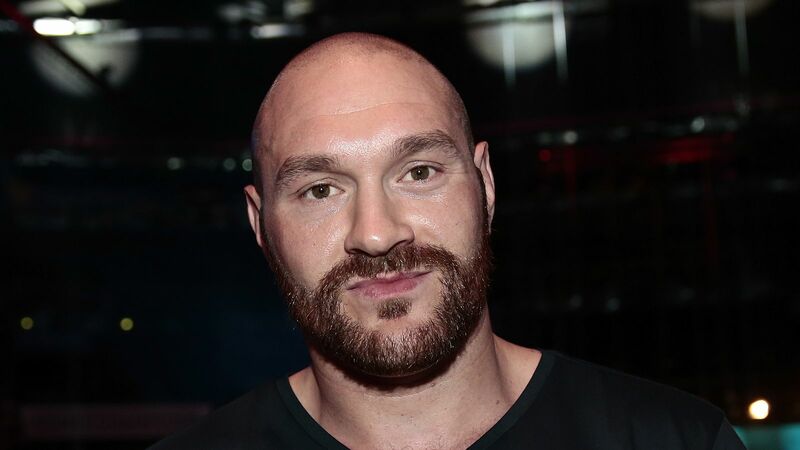 The Fury family has a long history in boxing; his father competed in the 1980s as "Gypsy" John Fury, initially as a bare-knuckle fighter and unlicensed boxer, and then as a professional boxer. 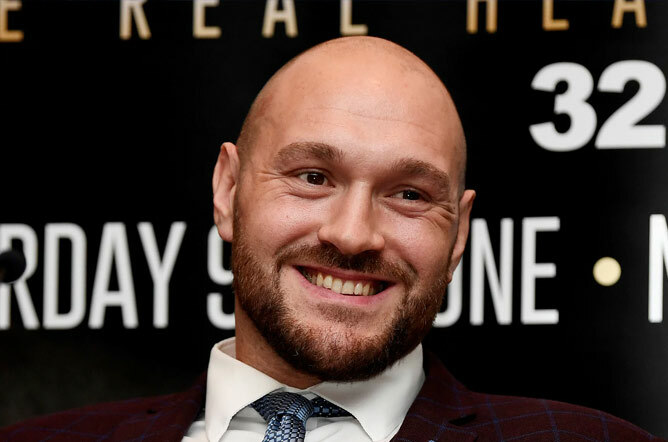 Fury's younger brother Tommy Fury made his professional debut on 22 December 2018 with trainer and two-weight world champion Ricky Hatton. 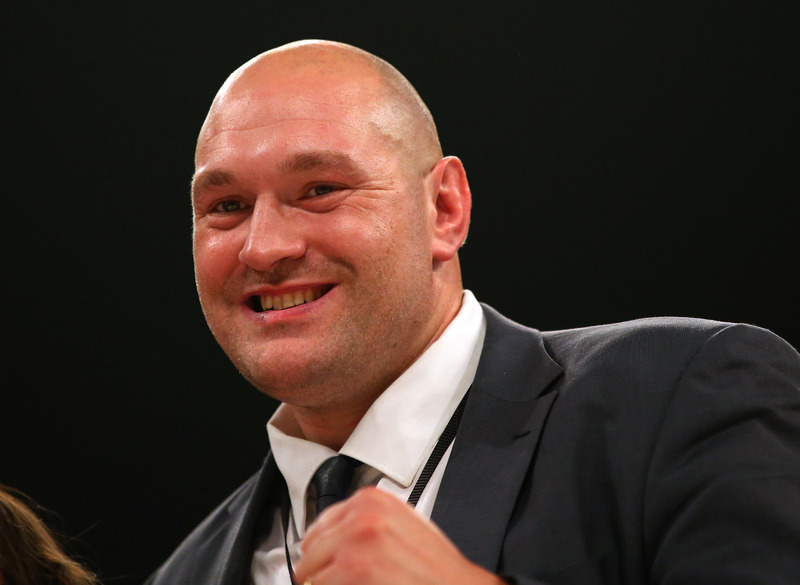 He is the older cousin of professional heavyweight Hughie Fury. 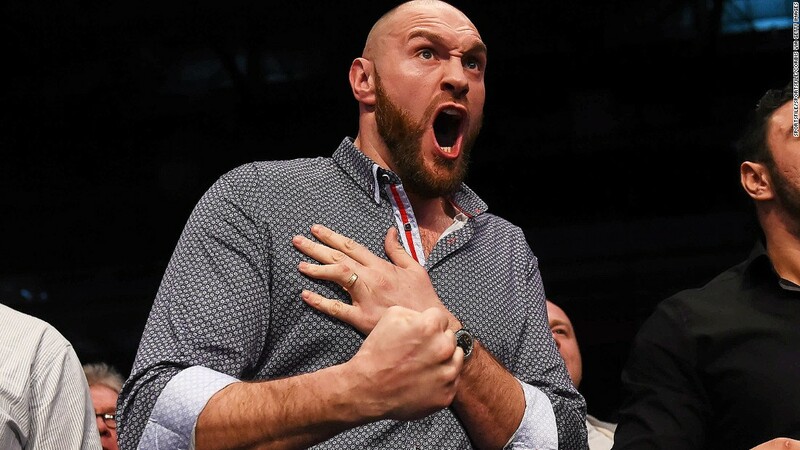 He is also a distant relative of "self-styled King of the Gypsies" Bartley Gorman, hence Fury's own self-styled nickname, 'Gypsy King'. 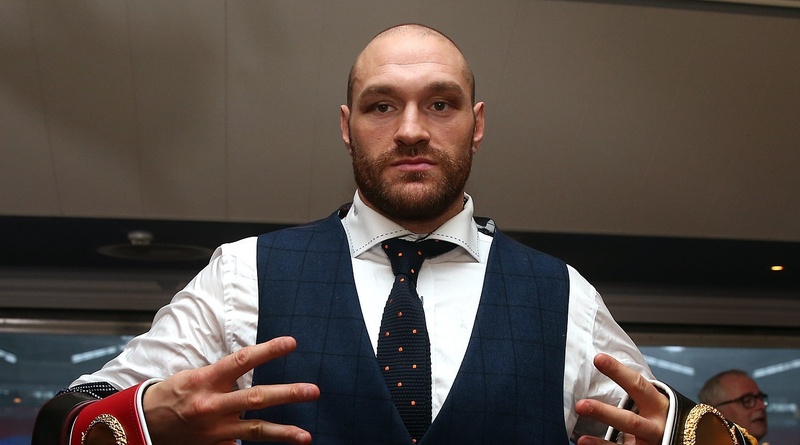 He has also styled himself as 'The Furious One' and '2 Fast' Fury. 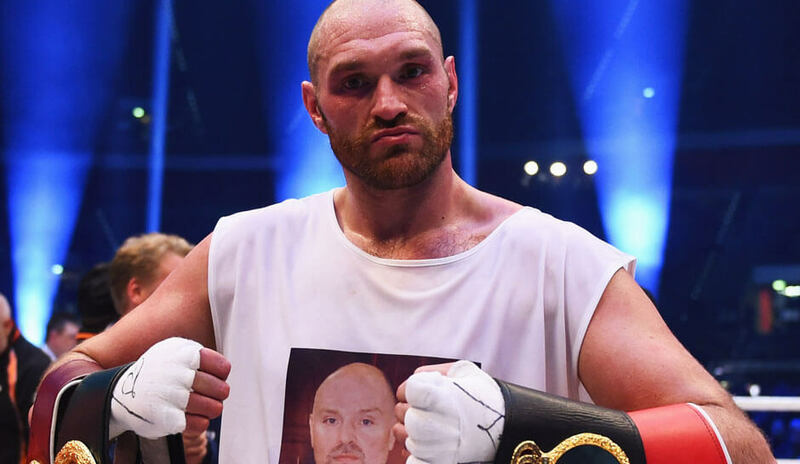 He is also the distant cousin of professional Nathan Gorman who is also trained by two-weight world champion Ricky Hatton alongside his younger brother Tommy Fury. 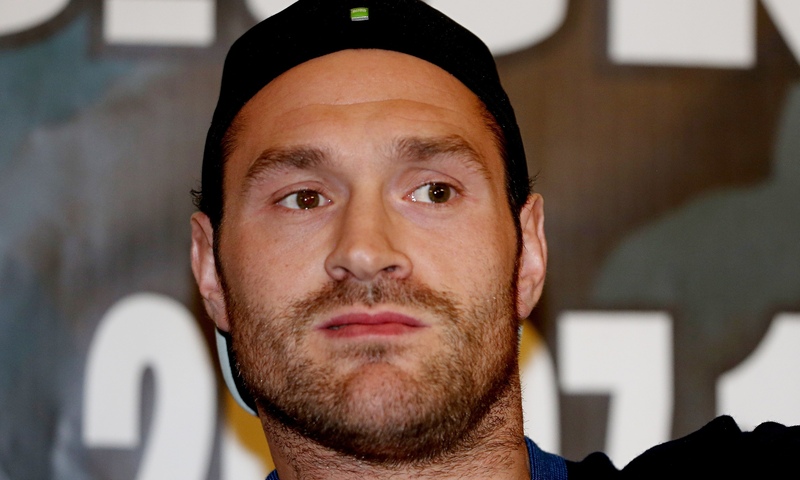 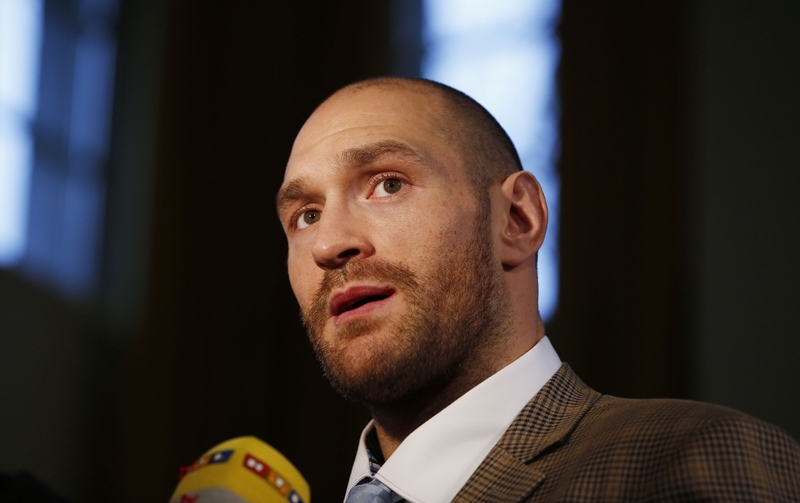 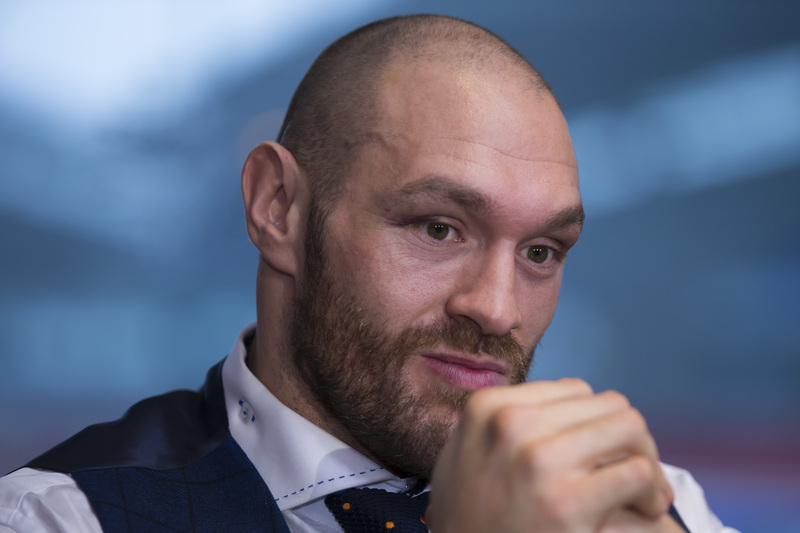 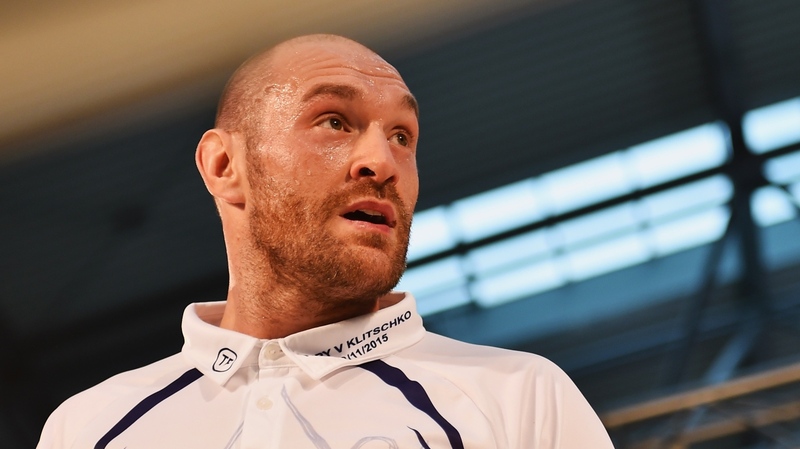 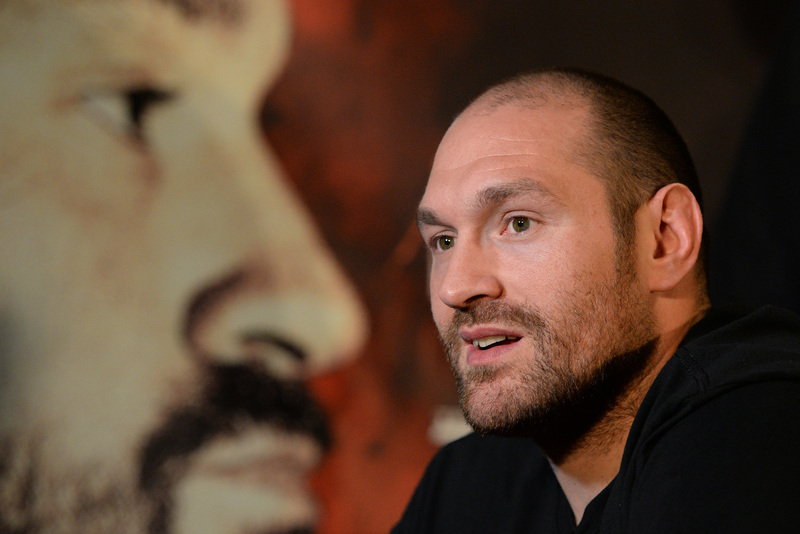 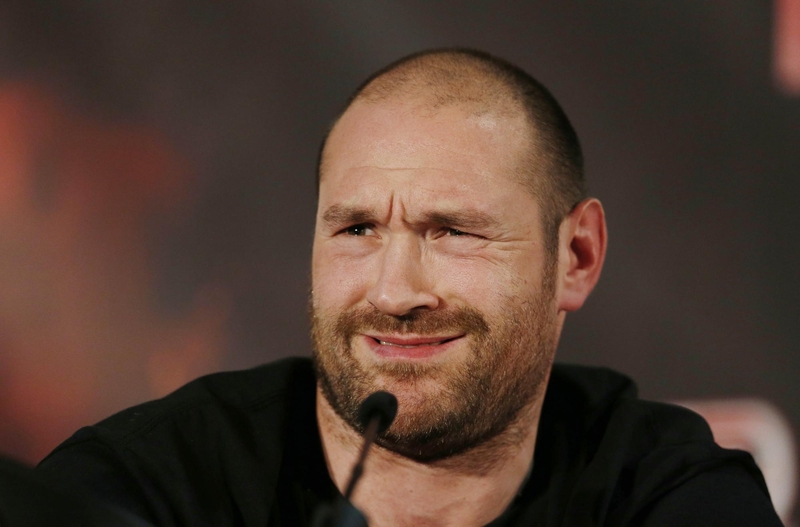 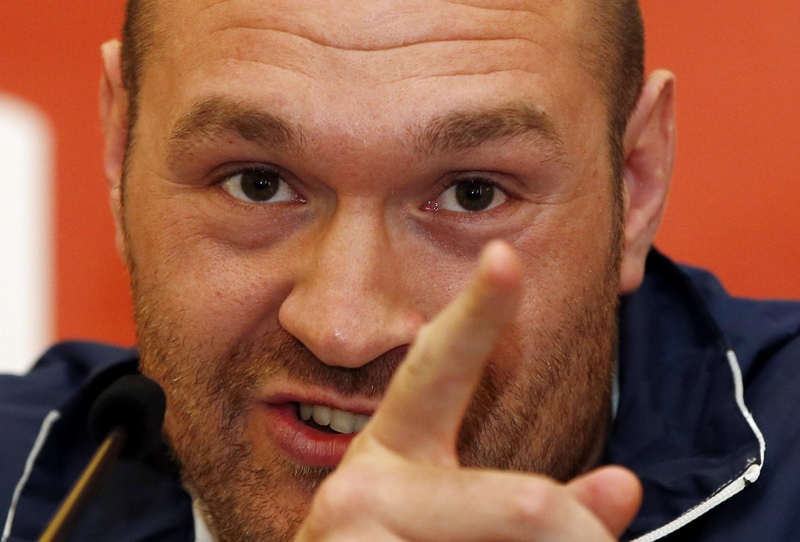 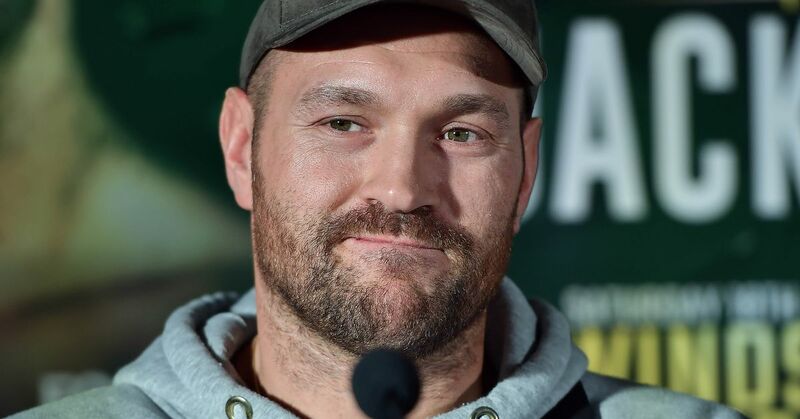 Despite strongly identifying with his Irish heritage, Fury has had problems in gaining dual citizenship because, in the 1960s, his father's birth in County Galway was not recorded civilly, as Irish Travellers at the time only recorded births through baptism with the Church, rather than officially with the state.